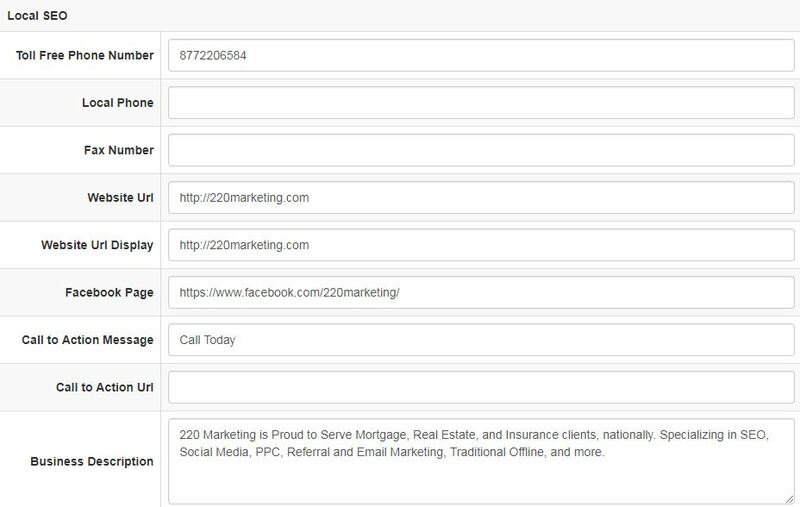 To access your 220 Local data, click on the Local SEO tab in your admin panel. From here you can access the overview, reviews, and stats sections. The top of the overview section will provide general information related to listings, Google searches, reviews, and Yelp data. Please note that active listings may not equal total listings. Some listings may not be supported where you are located. 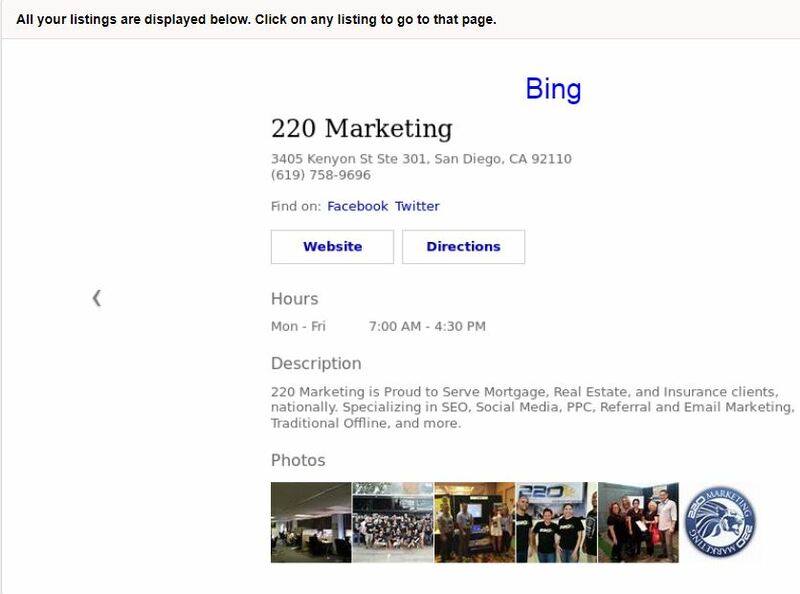 In the center of the Overview section you will find weekly stats that show how often your listings appeared in Google searches, Bing Searches, and in Yelp. Each of your active listings can be viewed at the bottom of the Overview page. Clicking on the listing image will take you directly to the live listing. The reviews section will allow you to see reviews you have received across various platforms, generate first party reviews, and see statistics related to review generation and conversion. The Overview section will provide a shapshot of the most recent month's reviews. This includes the number of reviews, the average review rating, and the number of First Party Reviews generated. 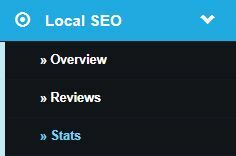 You can also change the date range at the top of the Overview section to see these statistics for a larger date range. The List of Reviews section will allow you to see reviews you have received along with additional information including the author, which site the review is on, your responses to reviews, the status of reviews, and when the review was created. Clicking the View button in the actions column will allow you to see additional information for that review. The Generation tab provides an overview of your review generation efforts. You can see how many review invitations you have sent and how well those invitations are converting. You can also see a list of your invitations and details such as when the invitation was sent, when the email was opened, and when the review link was clicked. From here you can upload a list of clients to sent invitations to or you can send an individual invitation by clicking Send Single Invitation in the top right corner. To upload a list of clients, they must be uploaded in a CSV file with the below format. 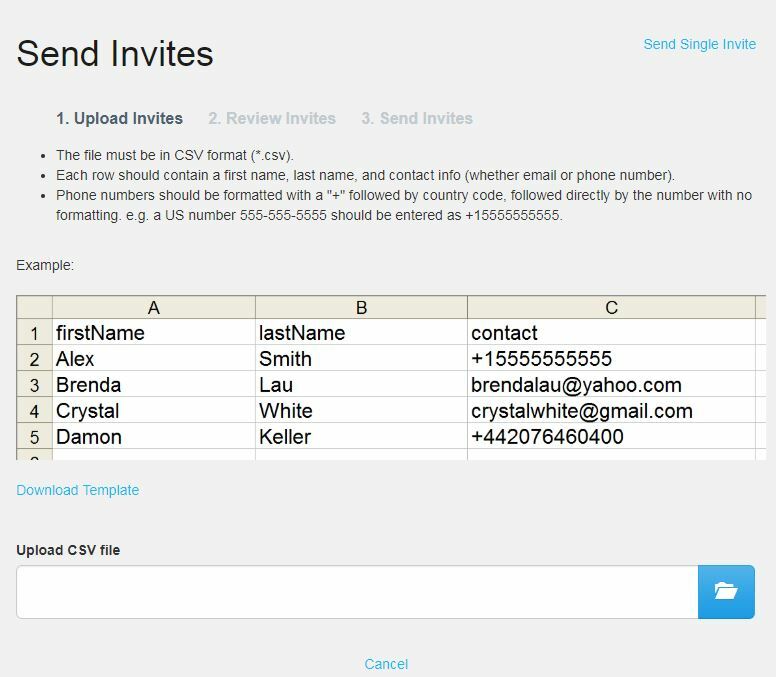 To send a single invite, simply enter the contact information for that individual and click Send Invite. 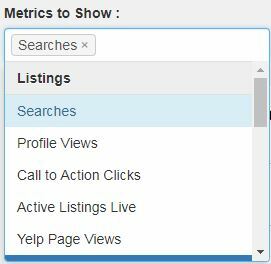 The Stats section allows you to see information such as the number of times your listings appear in search results, how many times your Yelp profile has been viewed, and much more. To view the different data available, click within the Metrics to Show box and select the metrics you wish to view. 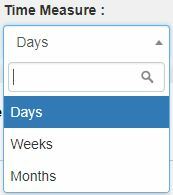 You can choose to view data by days, weeks, or months. 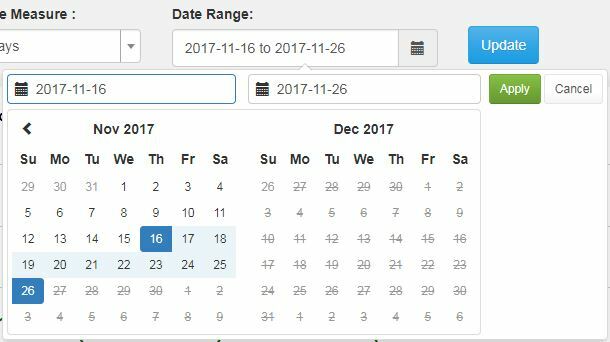 To change the Date Range, click on the Calendar icon next to the current date range, select your new dates, and click Apply. 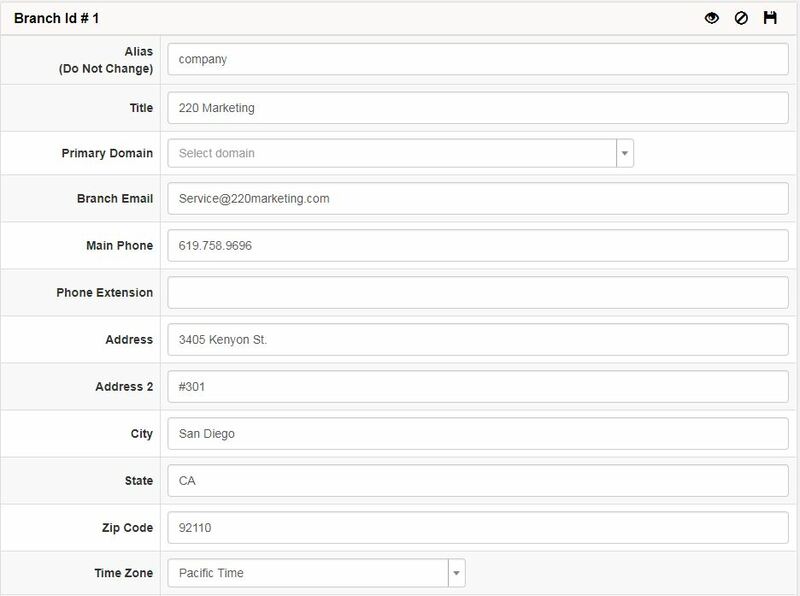 Once you have selected your Metrics, Time Measure, and Date Range, click the Update button to refresh your data. To update your location information, you will go to the Branches section under settings. Click the Blue Edit button next to the branch you wish to update. Here you can update all of your 220 Local information.